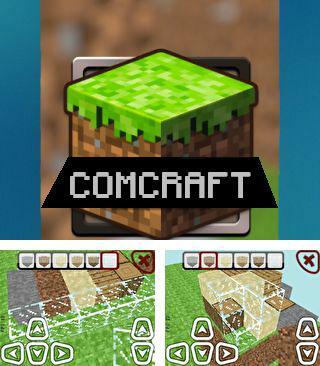 Minecraft mobile games - free download! 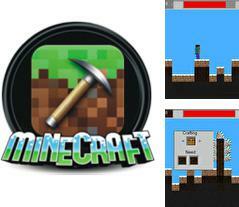 Free Minecraft mobile games - download easy in a few steps! 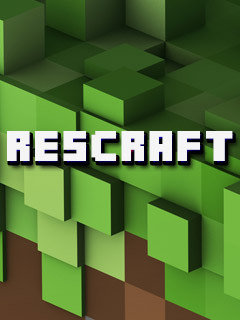 Huge collection of free mobile Minecraft games. 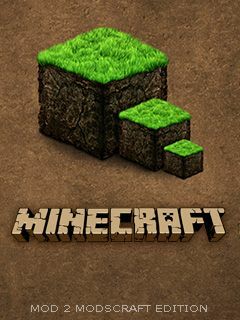 Here you can download free Minecraft mobile games. Any game for mobile phone can be included into several sections and have several features. 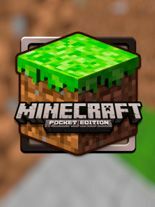 Best mobile Minecraft games are added daily to our collection. 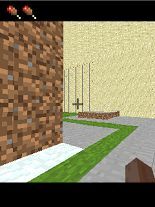 Minecraft - is a game of sand box genre with the view from the first person. 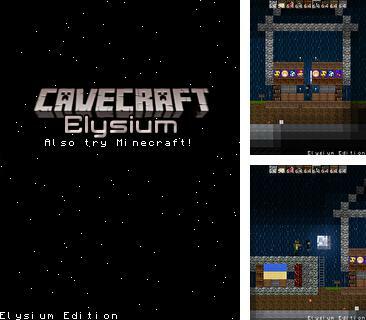 In this game the player can build his own worlds just as the creator. Everything is built with the help of different blocks: ground, tree, water, metal, wood, sand etc. 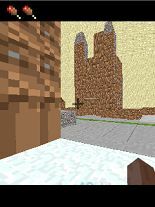 The player can create various landscapes and construct different architectural buildings of any difficulty. In few words - you can do whatever you want. 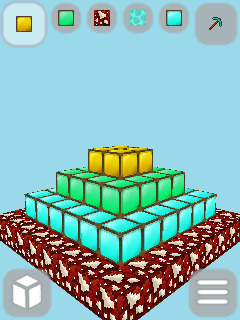 This is a popular 3D simulator of life in your mobile. Create your own world! 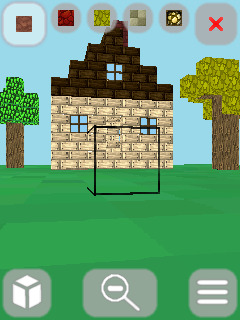 This is a new 3D Minecraft for your mobile device. The game was created by the Pole boy who was 14 only. New version 0.4 was added! Rendering distance was added: far x1; far x2 ; far x3 ; far x4 ! 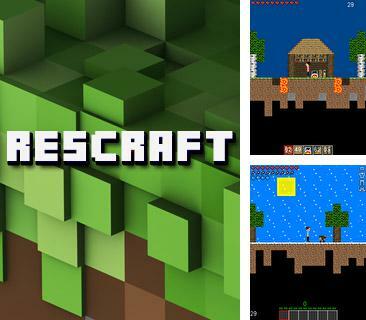 Minecraft 3D ModsCraft Edition is a sandbox third person game. You can create worlds with your own hands in this game. You build everything from different blocks: wood, soil, water, sand and so on. 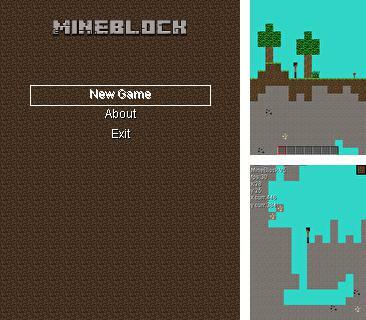 The player can create different landscapes and construct different buildings of any difficulty. In a word, do whatever you want. You can share maps and screenshot with your friends. Create your own world! This is another mod for “Worms" 2008, created in 2012. 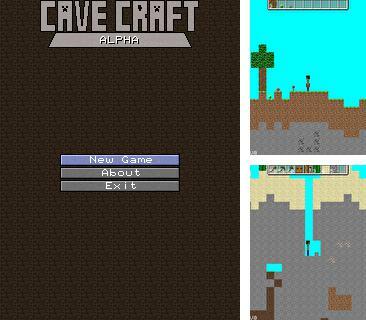 Cave Craft - is another rather good try to port Minecraft in mobile! 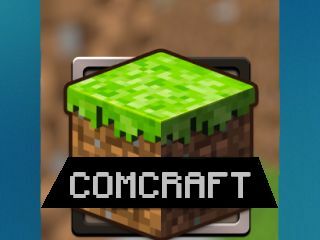 We bring to your attention Mincraft clone for regular mobiles. The project is still being developed. 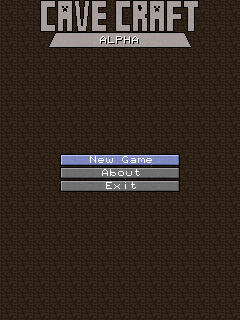 This is another port of Minecraft game to mobiles. It resembles the previous versions a lot but there are still some distinctions! 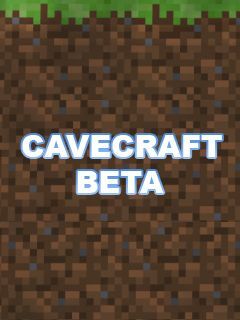 Meet new texture pack for CaveCraft! 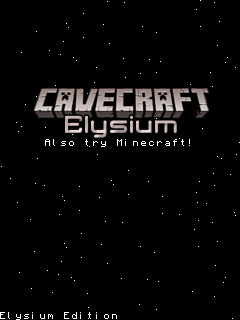 It is called "Elysium". Almost everything was changed in these HD textures! Zombies look more realistic, books on the bookcases are duller. In a word – try it! 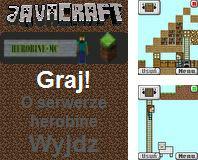 This is a good enough clone of Minecraft, made from zero and unfortunately in Polish. You need to choose the size in order to make a map: small, middle or big. Then you need to decide if you play with the character or not. 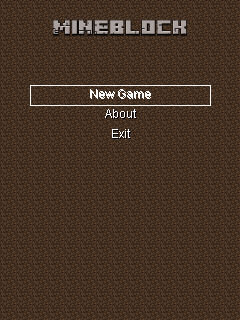 At first you need to make your map and then you can play on the map with the character. 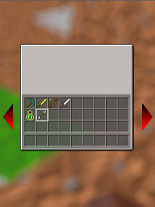 There are many slots to keep the maps. 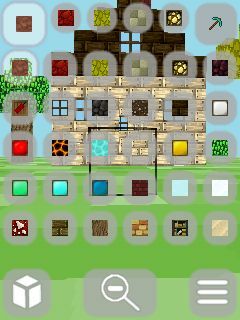 Looking for free Minecraft mobile game? Download it easy at mob.org! 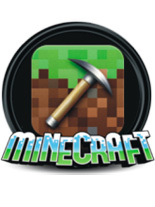 At our site you can get any free mobile Minecraft game. Download it easily via WAP or PC. 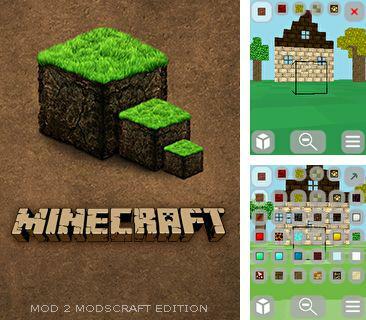 Daily we replenish our catalog with thousands free Minecraft games for mobile phones. They are sorted by genres and features so it is very easy to choose the best. 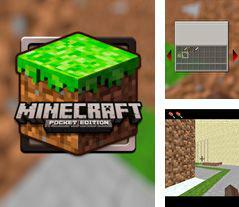 Minecraft game for mobile is one of the most popular genres. Many people enjoy playing this exciting kind of games. 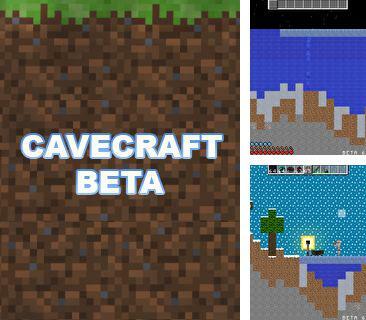 Free Minecraft phone games will help you to spend your leisure time in the most interesting way. Select top games if you want to play really fascinating ones.